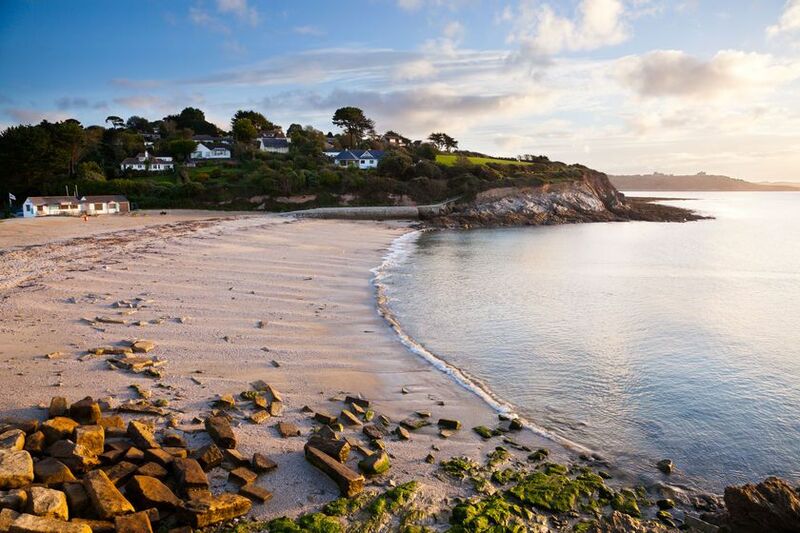 A short luxury cruise around the UK or Ireland is a perfect way to spend a long weekend, rediscovering a beautiful region you thought you already knew and the myriad attractions there. 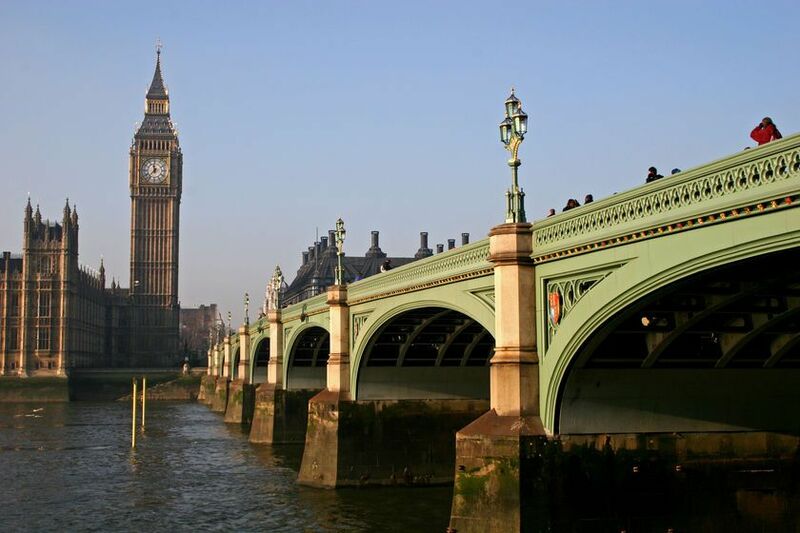 London is always the first city that springs to mind when one considers the UK. Unfortunately, very few cruise liners will dock on the Thames; ships most commonly port at Dover for its proximity to Europe to the south and east, and London to the north. Many cruises around the UK and Ireland take place over the summer months. if you are sailing during the winter months there is a chance that you might spot the Northern Lights while cruising around Scotland. From these start points luxury cruises of the United Kingdom typically sail around the Welsh and Northern Irish coastline, pause at liverpool and then sail north towards Scotland's dramatic west coast. Liverpool is England's second major city port and a popular destination on a cruise around the United Kingdom. This vibrant city is full of charm, with more than 2,500 historic buildings and monuments. 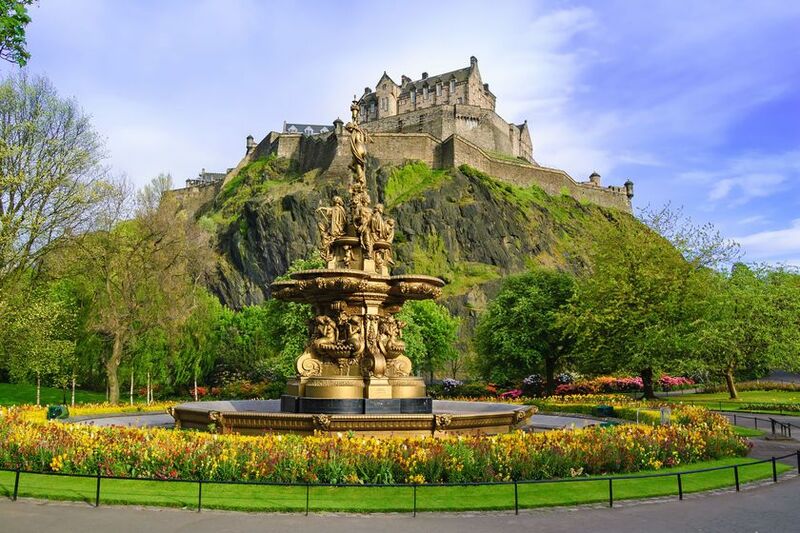 Further up on the east coast of the United Kingdom lies Edinburgh, the thriving and historic capital city of Scotland. The old town at the heart of the city is home to the major historic attractions and is well worth taking the time to explore. Across the water, Belfast has seen a transformation in recent years from a war-torn city into a hip capital with a selection of chic boutiques and stylish bars, eateries, as well as some classic Victorian architecture and décor. The Republic of Ireland's capital, Dublin, has a well-deserved reputation as a flourishing and cosmopolitan city, with its curious mix of winding cobbled streets and old buildings, modern museums and buzzing restaurants. The ports of the United Kingdom and Ireland are commonly featured on a number of European cruise itineraries, as well.